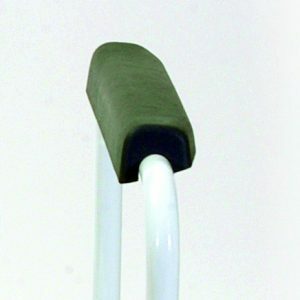 The established “workhorse” of the Glide-About market, the Heathcliffe is available as fixed height or adjustable (as shown). SKU: 39-1. 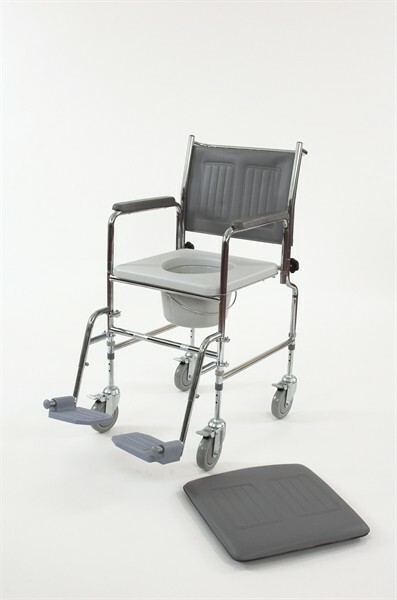 Categories: Bathing & Toileting, Wheeled Commodes. The established "workhorse" of the Glide-About market, the Heathcliffe is available as fixed height or adjustable (see T73). Seat & back - made from soft-feel vinyl (buffers fitted to the upholstered seat to reduce movement). Chrome plated finish as standard. 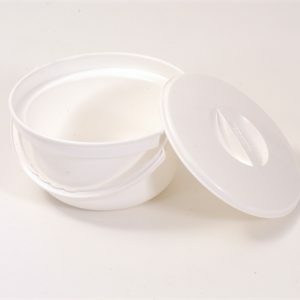 VAT Exemption available at checkout for those eligible.